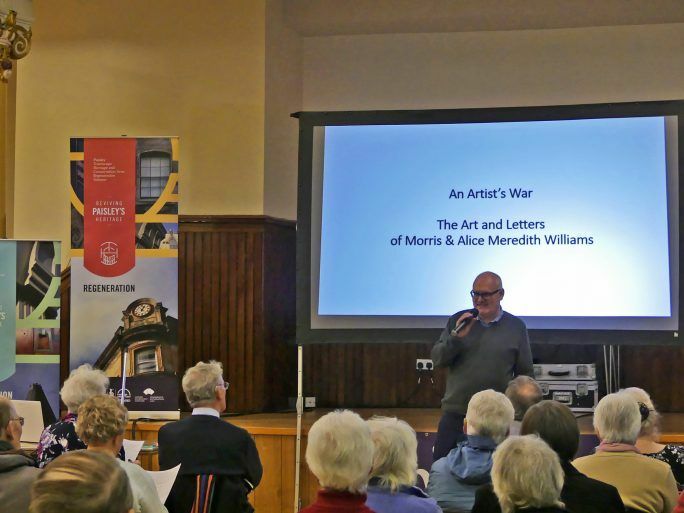 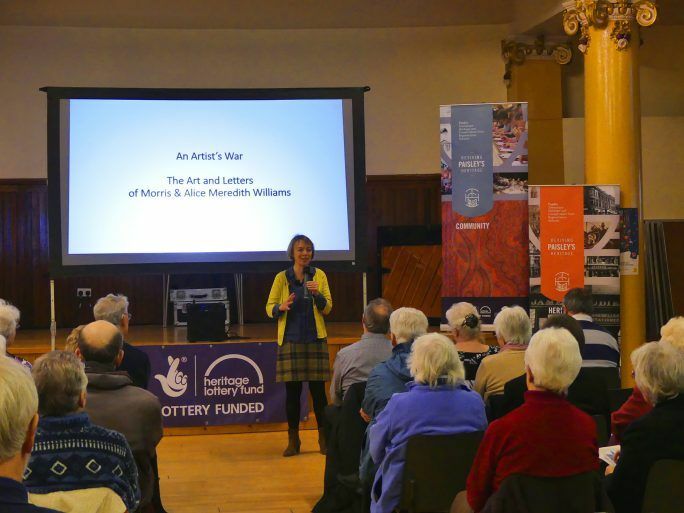 The art and letters of Morris & Alice Meredith Williams presented at the Paisley Methodist Central Hall. 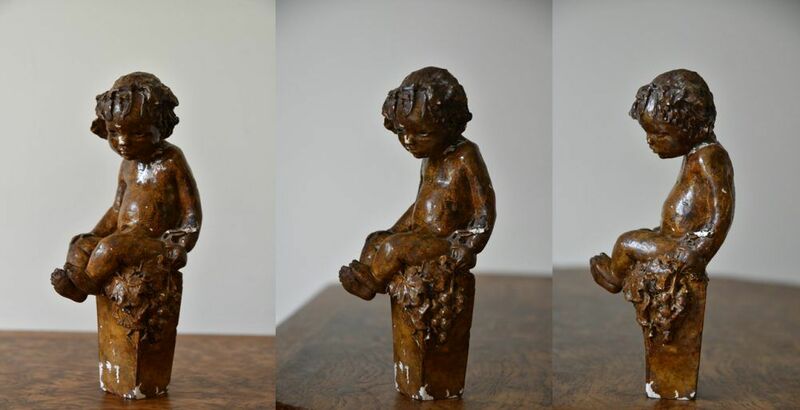 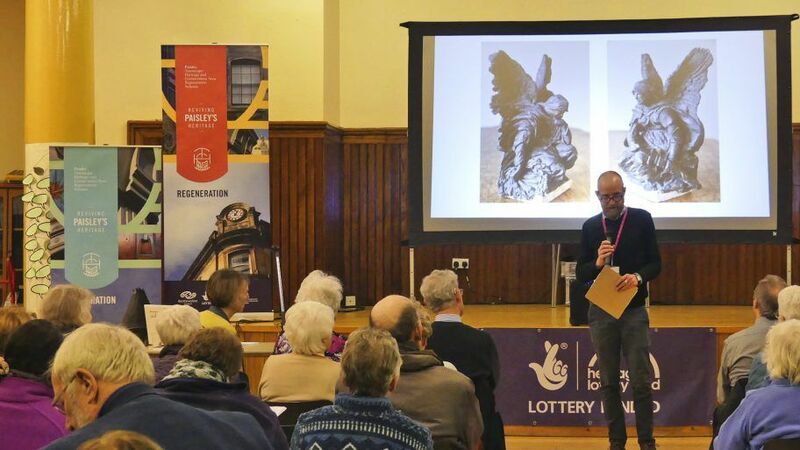 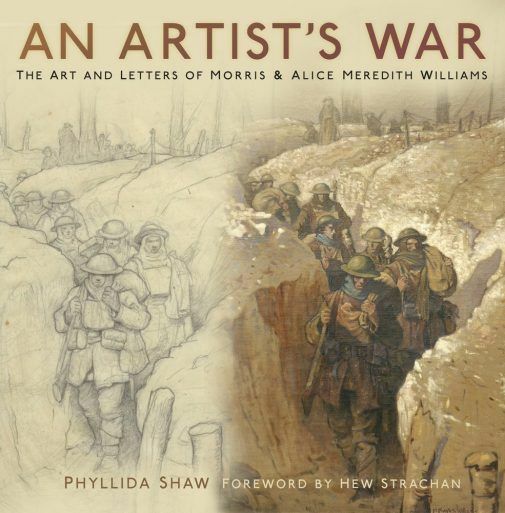 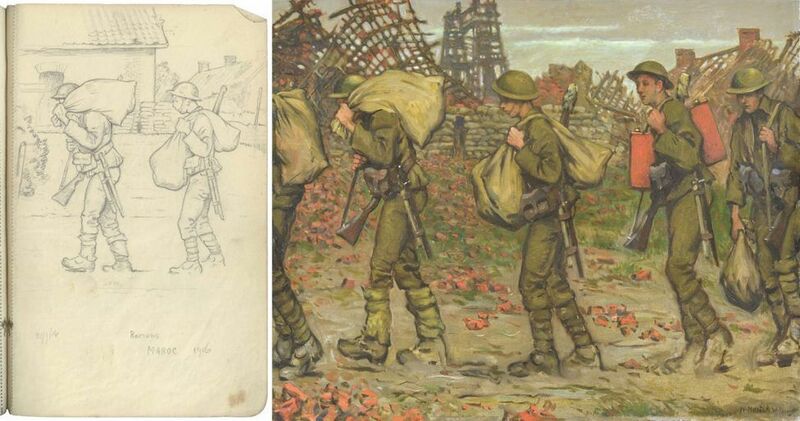 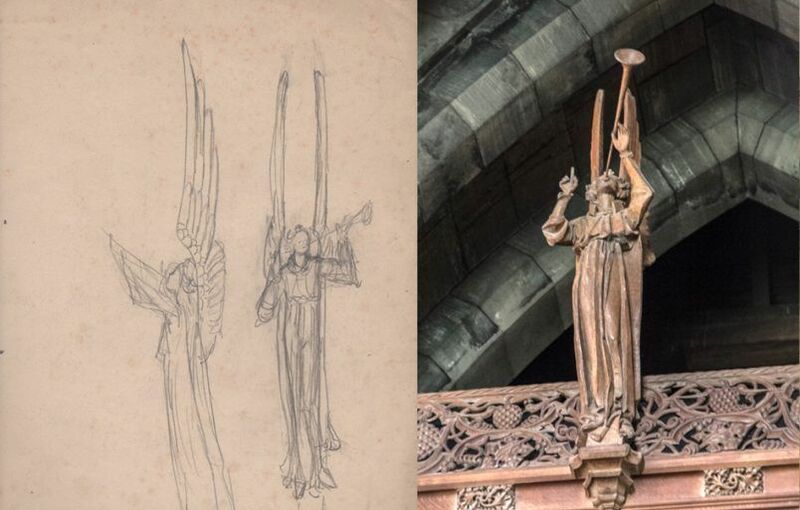 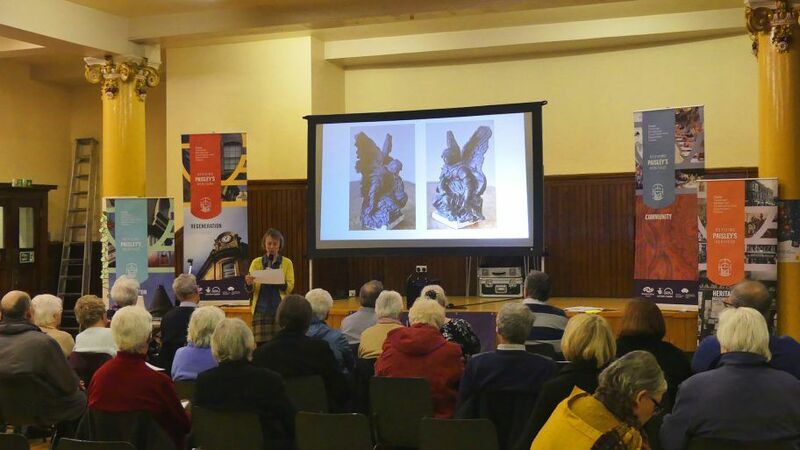 An illustrated talk by Phyllida Shaw about two artists, separated by the First World War, who would go on to create some of Scotland’s best known war memorials, including Spirit of the Crusaders at Paisley Cross. 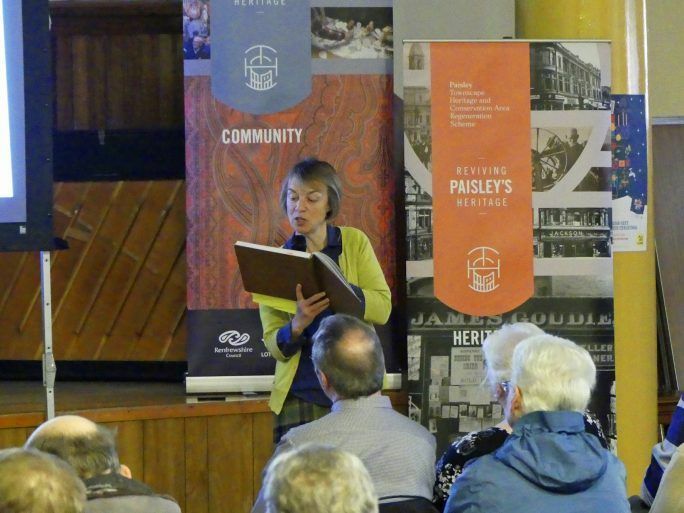 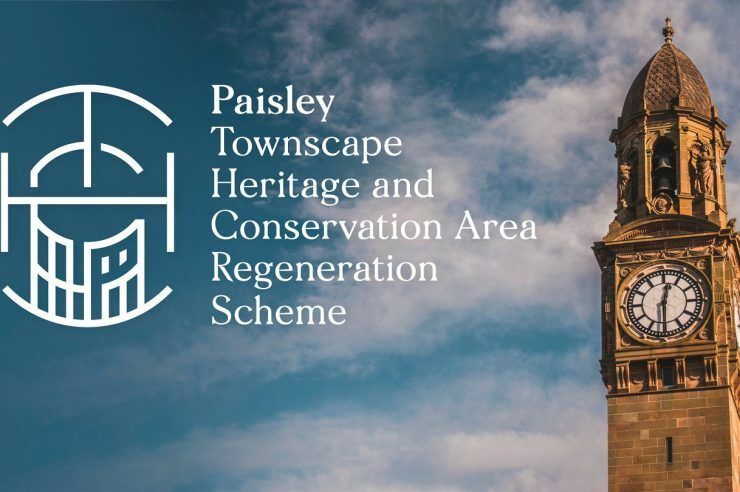 Presented in partnership with the Paisley Philosophical Institution.